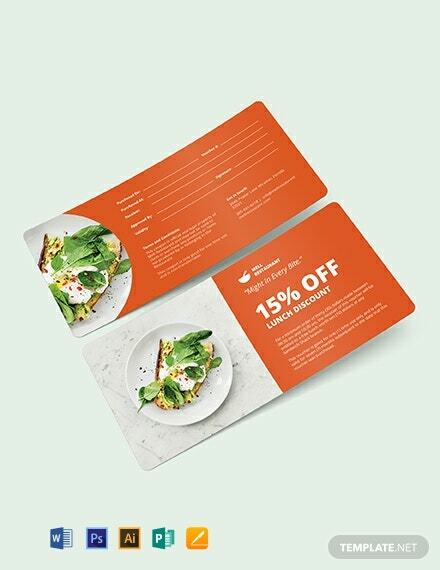 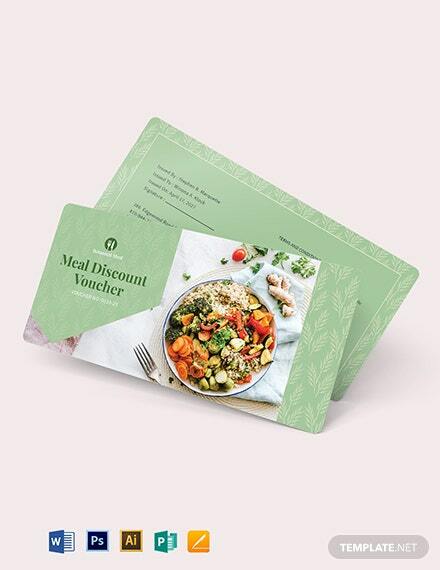 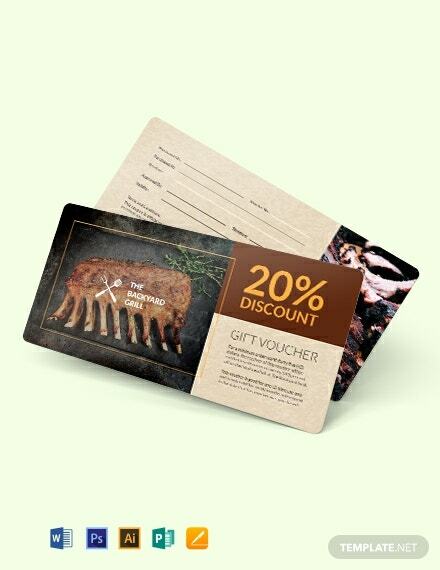 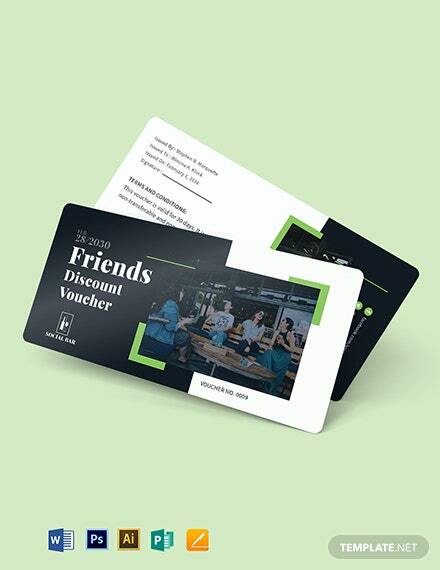 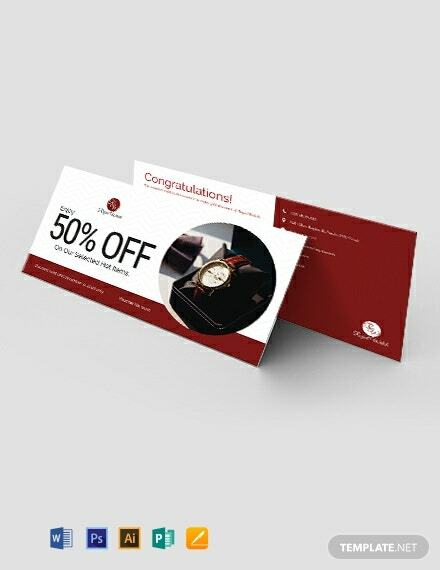 Get to give a professionally designed discount voucher to your customers. 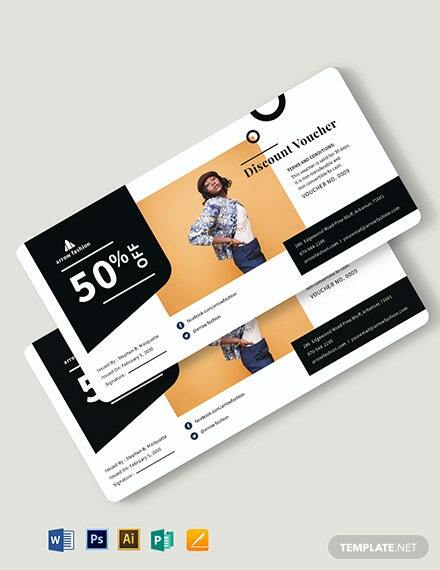 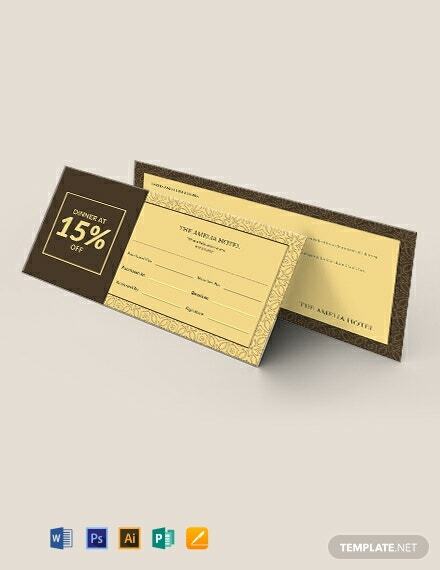 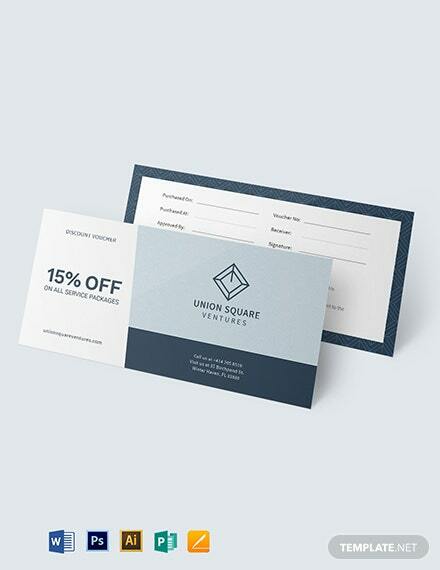 Download this template for free and create an elegant voucher for your clothing shop. 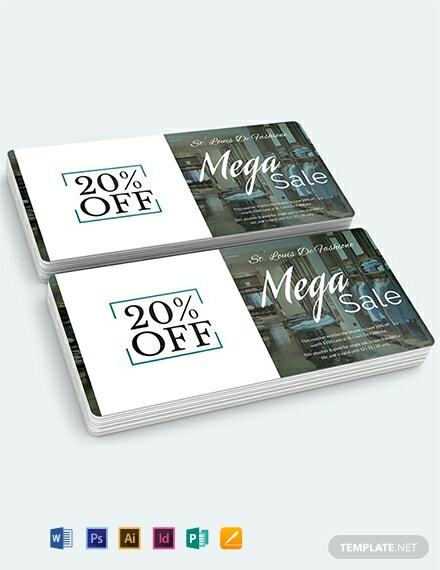 It is easy to edit and printable.